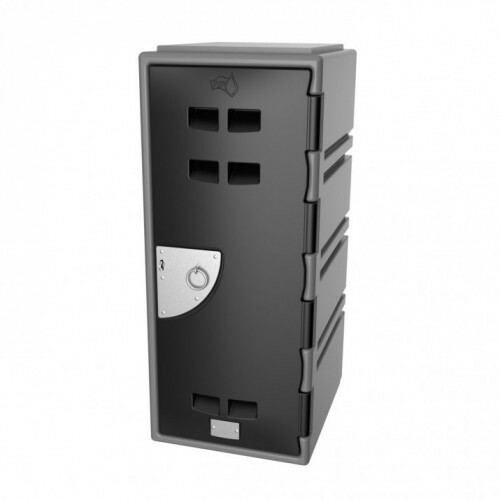 Premier Oz Loka 100’s are designed to securely store bags, clothing, documents, laptops and other small to medium size items. They are ideal for schools, workplaces and public places. These lockers are a great innovative and long-lasting alternative to the traditional metal and laminate lockers, made from polyethylene, they are designed to last.